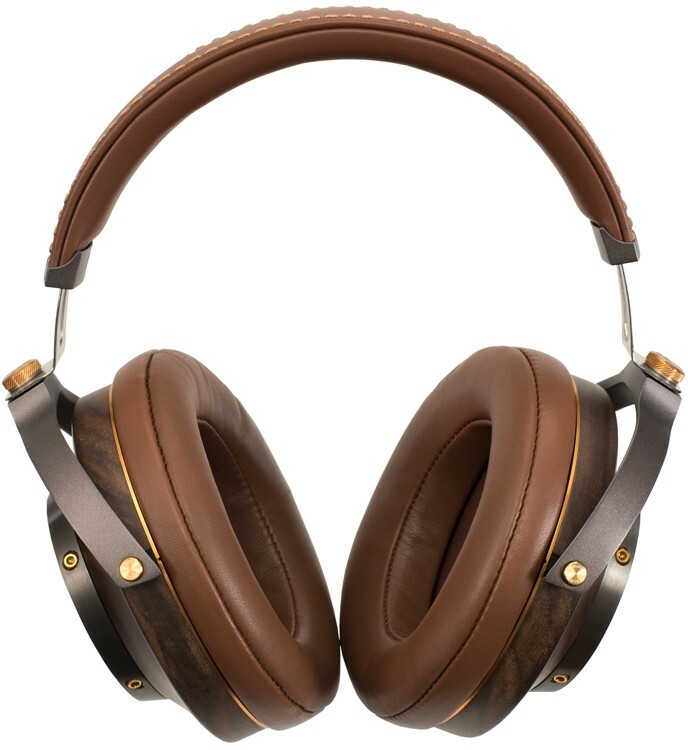 Free-edge 52mm Bio-dynamic semi-open headphones with cowhide headband, sheepskin ear cushions, solid-wood earcups and a custom solid-steel stand. 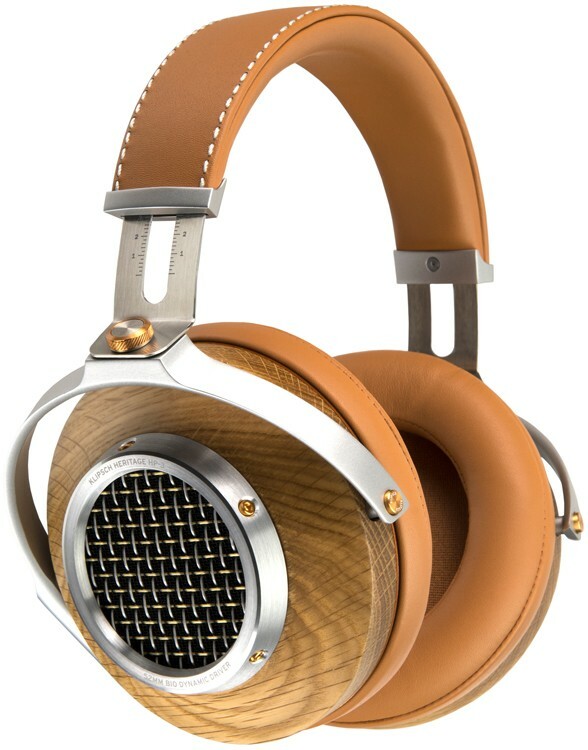 Klipsch Heritage HP-3 is built using premium materials such as premium leathers, milled wood, die-cast steel, and machined aluminium components. By using a back vented design and employing a sizeable 52mm biodynamic driver (KG-520), ensures the headphones deliver an incomparable acoustic performance. 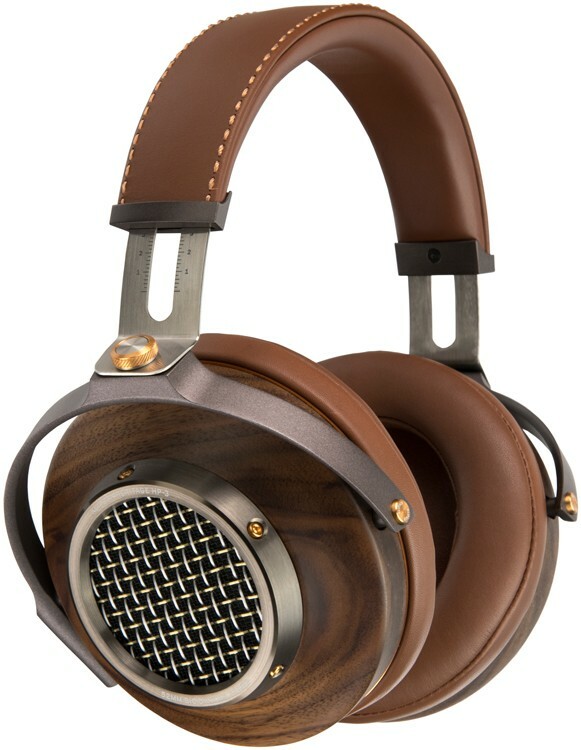 By using solid wood, and triple-vented ear cups adds a natural warmth and character to the output sound. The earpads are made from angled sheepskin that provide the perfect depth for your ears and will distress naturally over time. The genuine hand-stitched cowhide headband is strong and a quality product that will become more pliable over time. 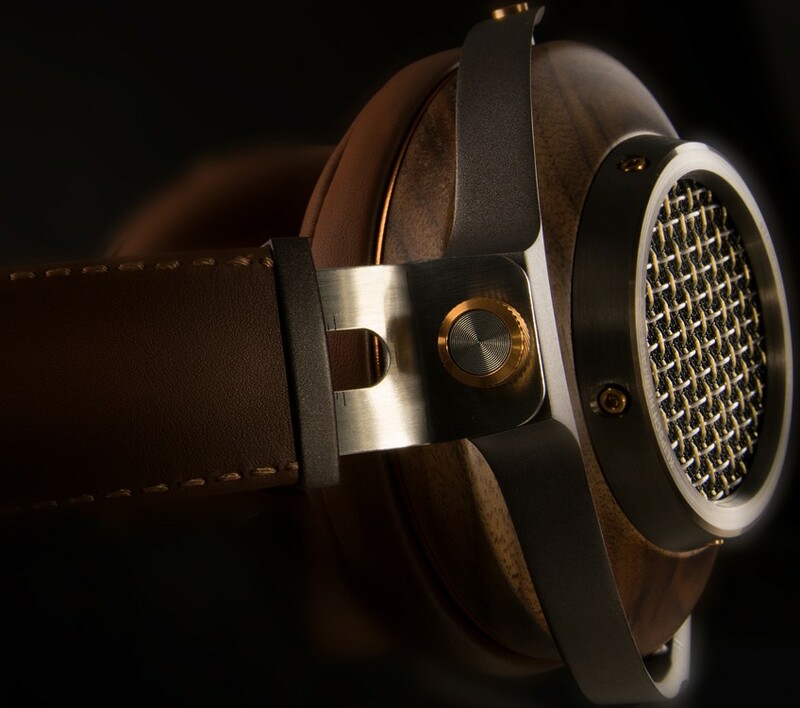 The hand-crafted nature of these headphones is apparent by the visible copper nuts and bolts, a classic aesthetic that is built to last. These headphones have been created with one key goal; to achieve high efficiency, low distortion, and a full-range Klipsch loudspeaker sound. The Heritage Headphones deliberately play with your emotions; extracting every nuance from your recordings and revealing both presence and detail without sacrificing bass. 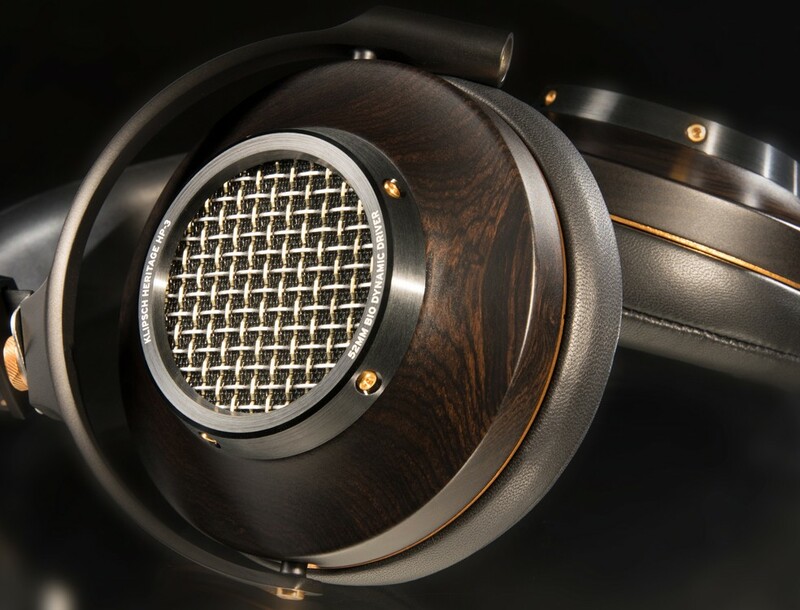 The headphones feature a recessed 52mm biodynamic driver, which expands the soundstage to mimic the imaging characteristics of speakers instead of conventional headphones. To ensure the HP-3 deliver a smooth sound is due to correct acoustic venting of the Heritage HP-3. By allowing the drivers to breathe through the front and rear vents allows ambient sound to mix seamlessly with your music, creating a wholly natural presentation, that you would expect from Klipsch loudspeakers. The precision venting procedure between the front and rear of the driver with a vortex guide means the Heritage HP-3 manages to reduce pressure in your ears, and perform consistently, irrespective the shape of the listeners' ear or head. The headphones manage to sound so great due to the addition of a pair of 52mm biodynamic drivers, with more than one Tesla of magnetic flux density, the Heritage HP-3 decreases distortion and provides a superb dynamic range. The headphones use a proprietary mix of bio cellulose and inorganic fibre, to achieve an incredible level of balance and control across the whole audible spectrum. Furthermore, the urethane rubber surrounding the driver ensures the driver stays solid and rigid, moving with a pistonic pattern instead of rocking and tilting like a typical headphone driver. 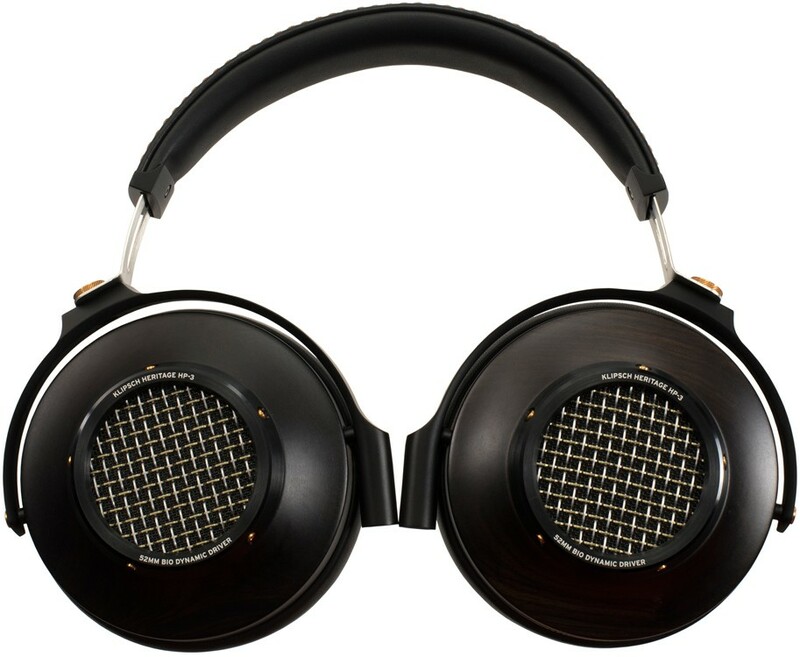 The free-edge design that Klipsch has employed further reduces tonal colouration and improves the clarity. Most headphones are created for travelling, when you want music on the move, the Klipsch Heritage HP-3 headphones differ in that they come pre-packaged with a solid-steel rod headphone stand. 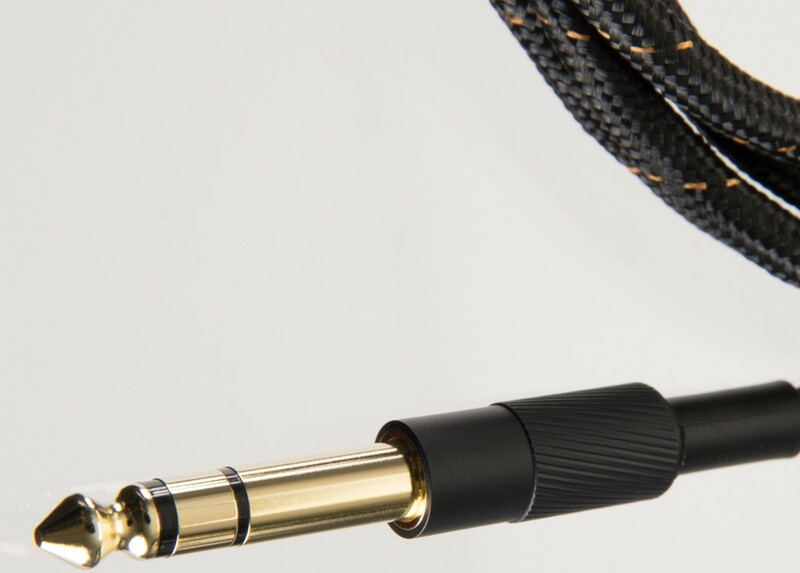 Also, the HP-3 comes with a short (1.37m) and long (2.5m) detachable nylon braided cables, a custom-fit 1/4” adapter. The idea is that with headphones that are so aesthetically appealing as these should be out on display, not stored away in a bag hidden inside a drawer. 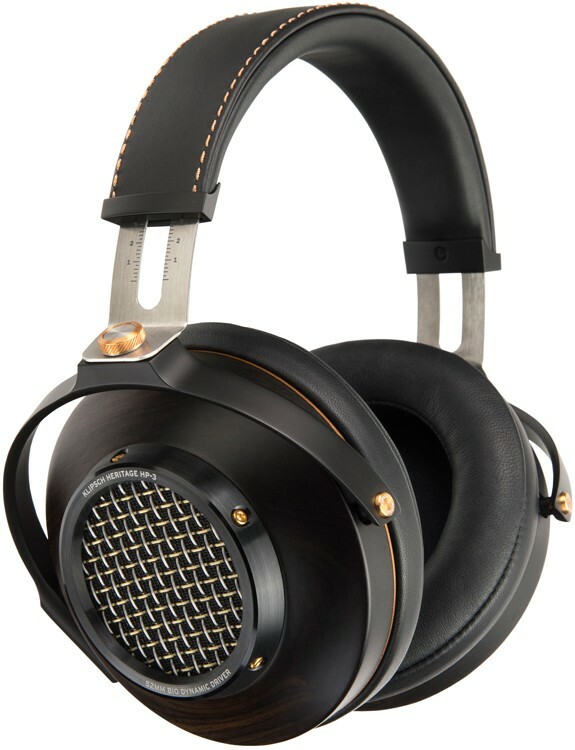 If you would like an amplifier for these headphones, then Klipsch have thought of that too with the Heritage Headphone Amplifier, which delivers a premium, audiophile-grade performance to maximize your headphone capabilities for true-to-life acoustic reproduction.